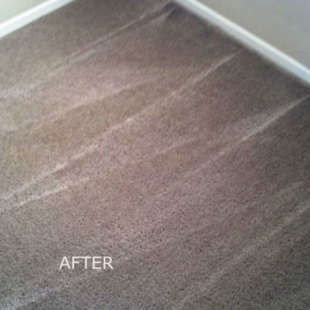 Let Beach Walk Cleaning Services get your Carpet clean again! 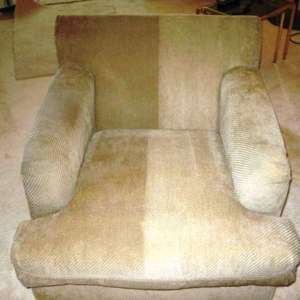 They say a picture is worth a thousand words. 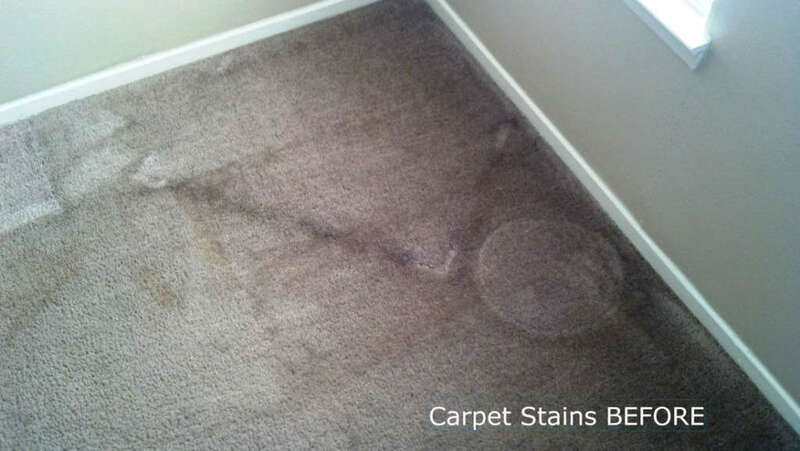 I believe they are the greatest way to show off our quality work. 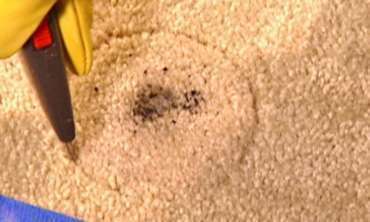 Truth is your carpet takes a lot of abuse and when they’re not properly maintained they look unsightly and harbor a ton of bacteria. 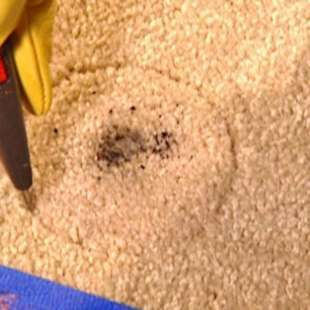 Unfortunately, most people don’t know how to maintain their carpet properly, they use spotters that leave a sticky residue and equipment that just doesn’t have the power to get the carpet clean. 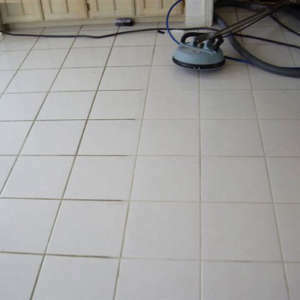 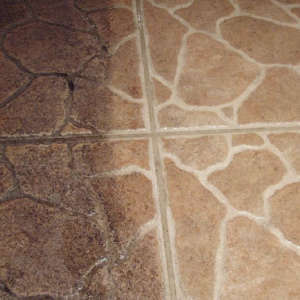 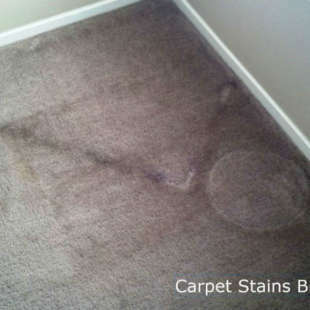 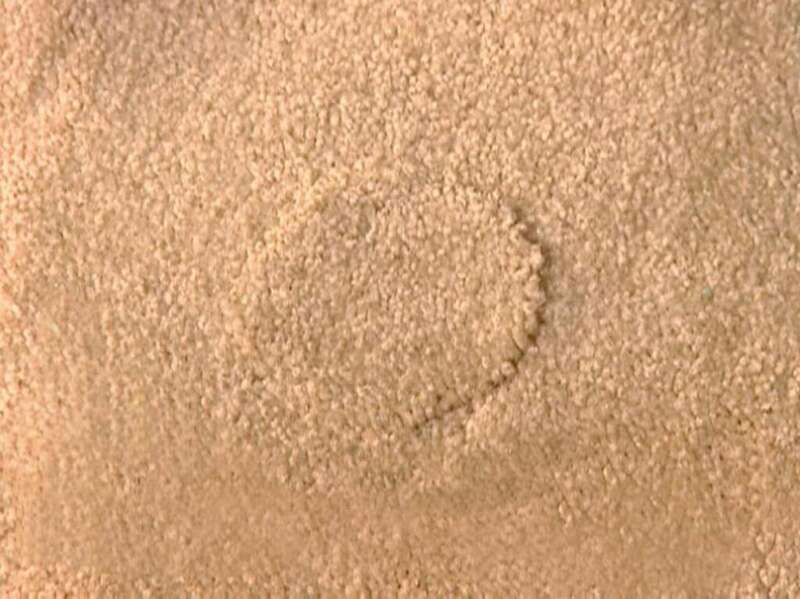 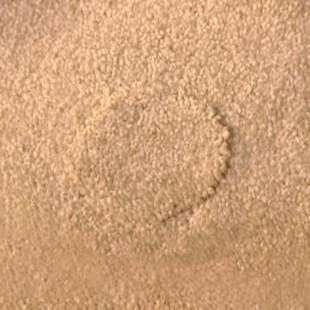 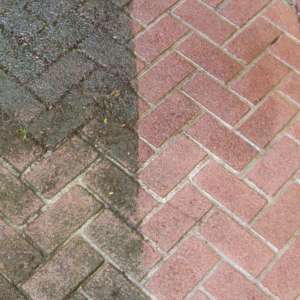 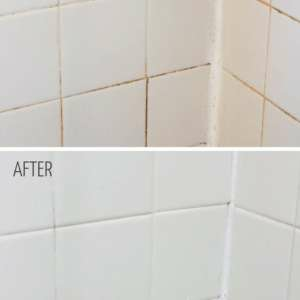 You can’t get results like these renting a machine from the store sometimes you need professional help! 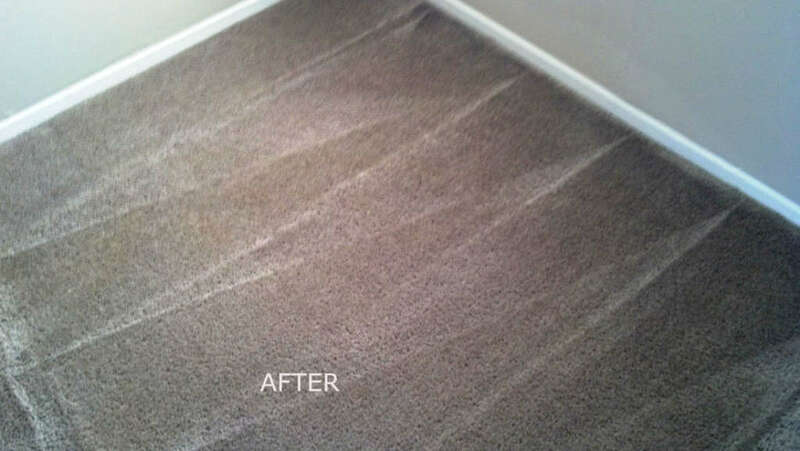 Let Beach Walk Cleaning Services get your carpet clean again. 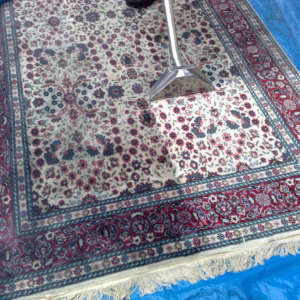 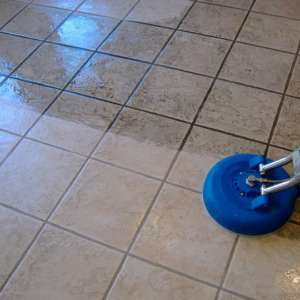 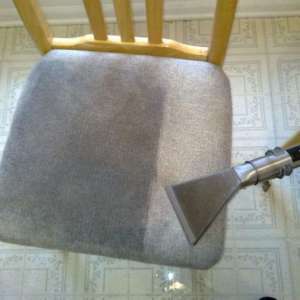 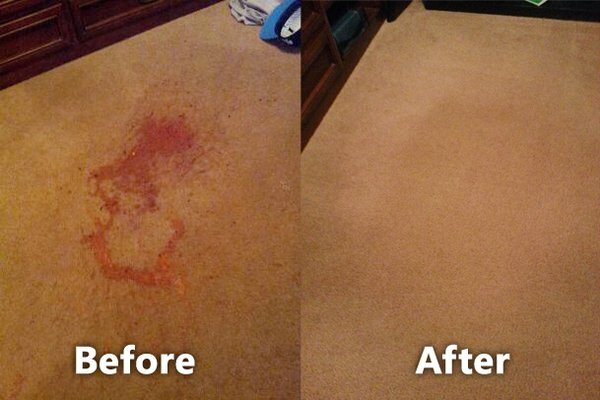 Hire the Best Carpet Cleaner in Myrtle Beach. 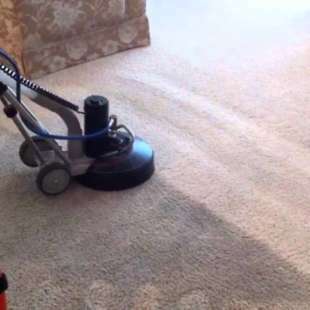 Our Carpet Cleaning solutions remove the toughest spots, stains and odors utilizing advanced equipment enabling us with Hot Water Extraction, Steam Cleaning methods along with Dry Carpet Cleaning. 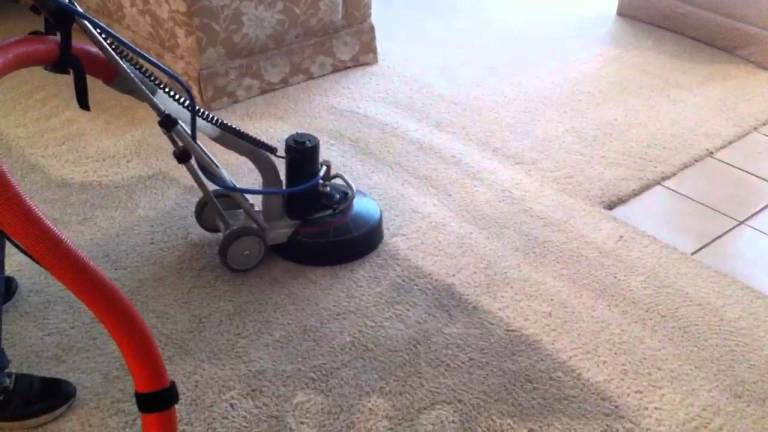 Your home is your castle that is why we take great pride in our attention to your health and safety, staying up to date with regular training in the latest cleaning agents and methods. 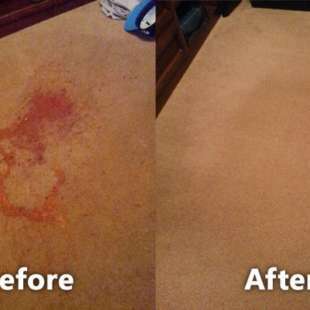 We use non-toxic and environmentally friendly cleaning solutions, leaving your carpet squeaky clean and free from allergens. 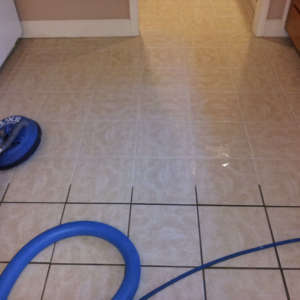 Beach Walk Cleaning Services stands behind our work; regardless if you’re a homeowners or business owner all our cleaning services come with a 100% customer satisfaction guarantee, we follow through with quality work every single time.